“You’re the greatest love I’ve ever known.” When Brandon Schott sings it in This Is Home, rest assured it isn’t mere hyperbole. 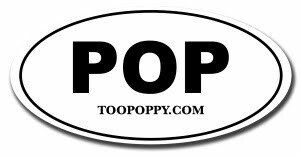 Lesser artists bury such a heartfelt line in flippant three-minute pop songs that sting with fleeting pleasure. 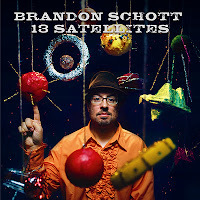 Brandon lays it so bare on one of the sparsest songs on his new album 13 Satellites that it resonates through every carefully crafted note on the whole album. In just a moment it is stunningly clear that the stellar 13 Satellites is Brandon’s most ambitious, satisfying, and accomplished album to date. Check out the way cool animated video for Satellite below.